Welcome to our website! 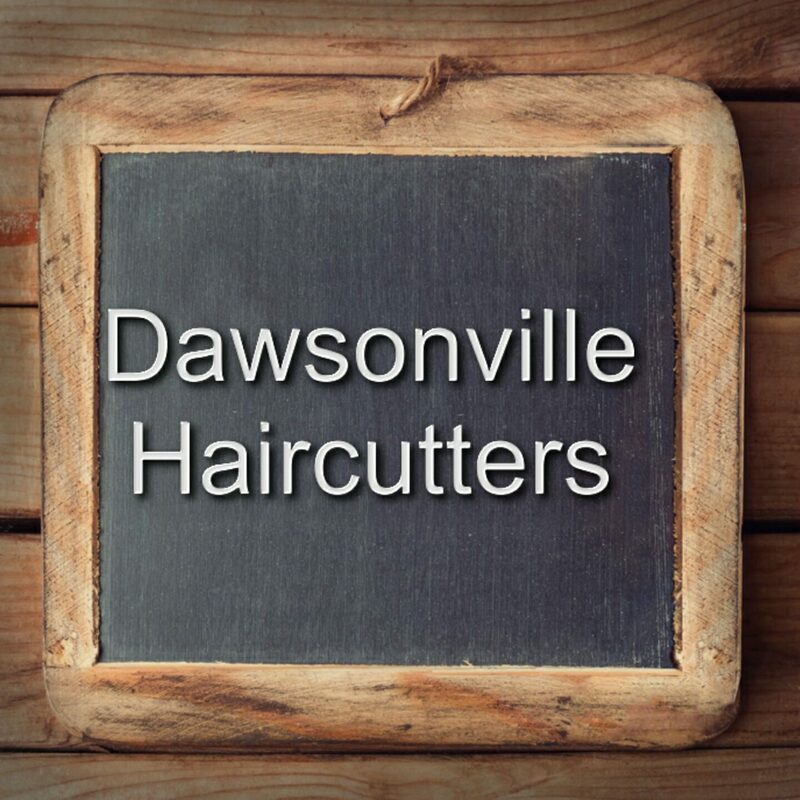 We are Dawsonville Haircutters serving men, women, and children in the Dawson County and surrounding areas. Located: 16 Bernard Long Street, Suite 120, Dawsonville, GA. Please contact us for your free consultation. 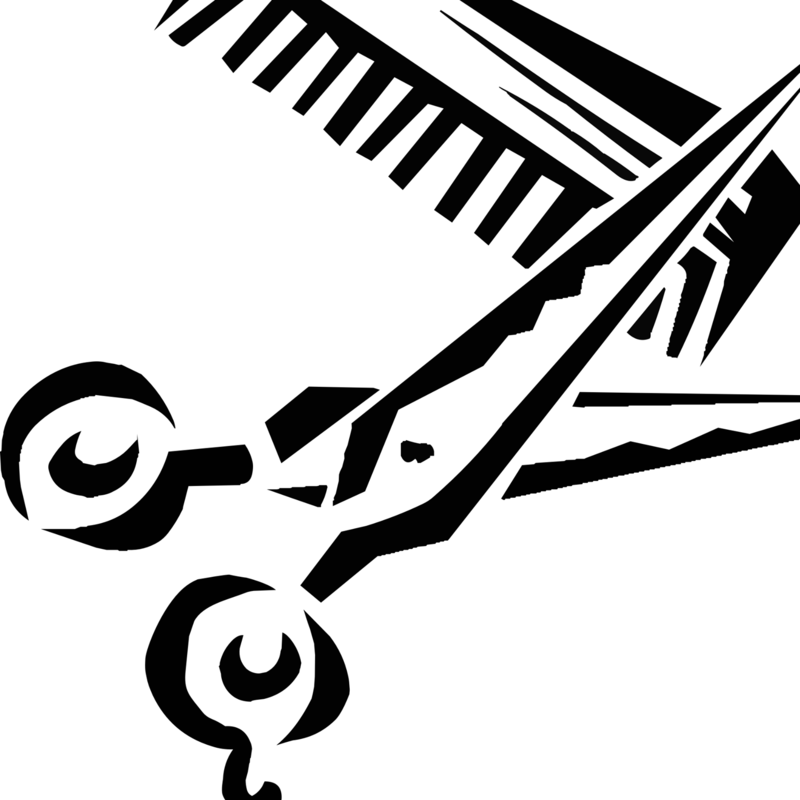 Please call or text 470-588-5622 for appointments. To consult or not to consult that is the question. Men Like to Style & Profile Too!